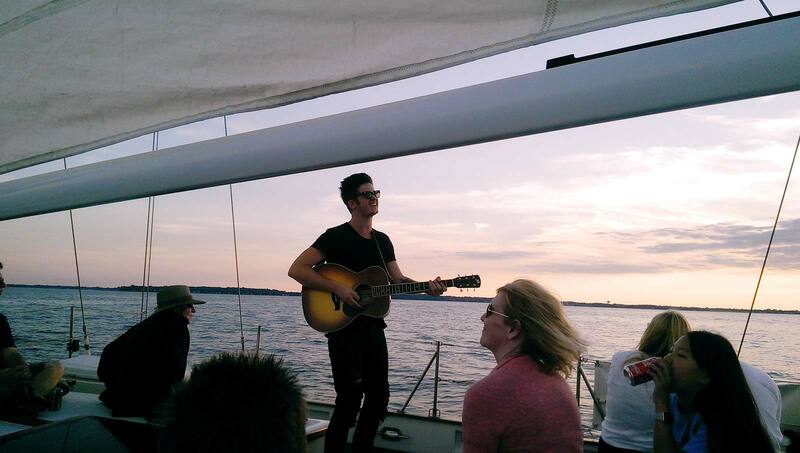 Tickets go on sale 6 days prior to the date you want to sail. Advanced ticket sales are available if you have a group of 18 or more. 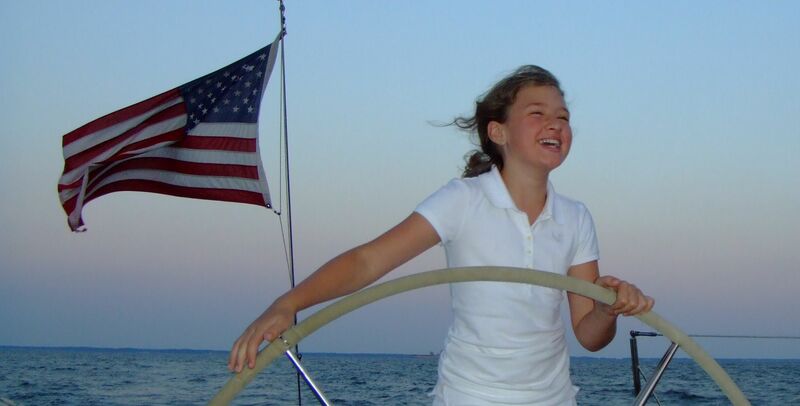 Our specialty sailing cruises are on sale now for this season. Embark on an unforgettable tour with a carefully crafted menu of food & drink. Groups can purchase tickets more than six days in advance so you can start planning your event now and know you have that date reserved. 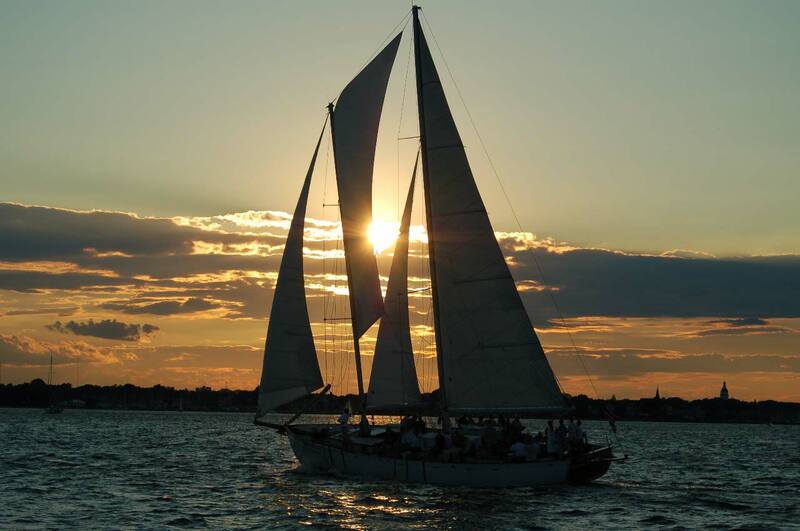 The captains and crew of the Schooner Woodwind look forward to welcoming your guests aboard for your exclusive private event! 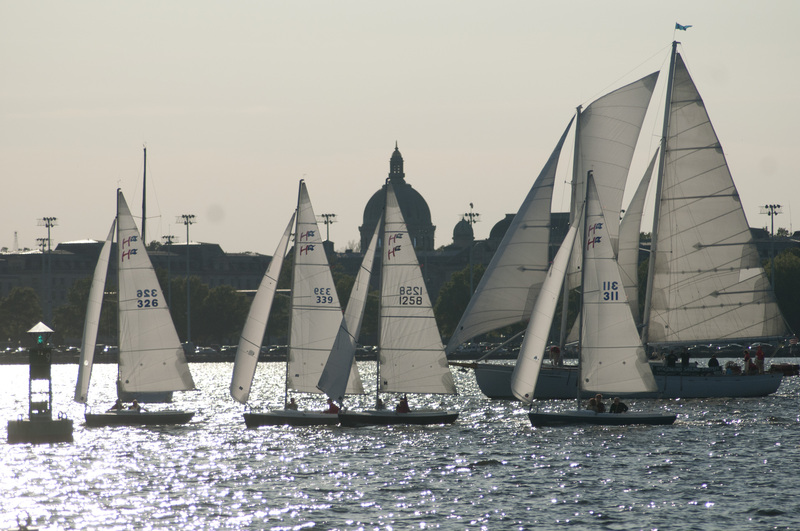 Wednesday: Sailing Race Night— Join our Teams! 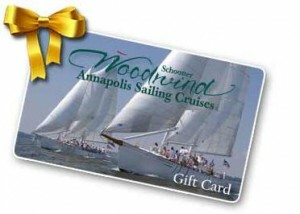 Gift Cards for the Schooner Woodwind are presented in a very professional manner. They can be used for up to five years. All orders can be placed over the phone or in person at the Dock Office (during season) or Business Office. Merchandise can be purchased online. 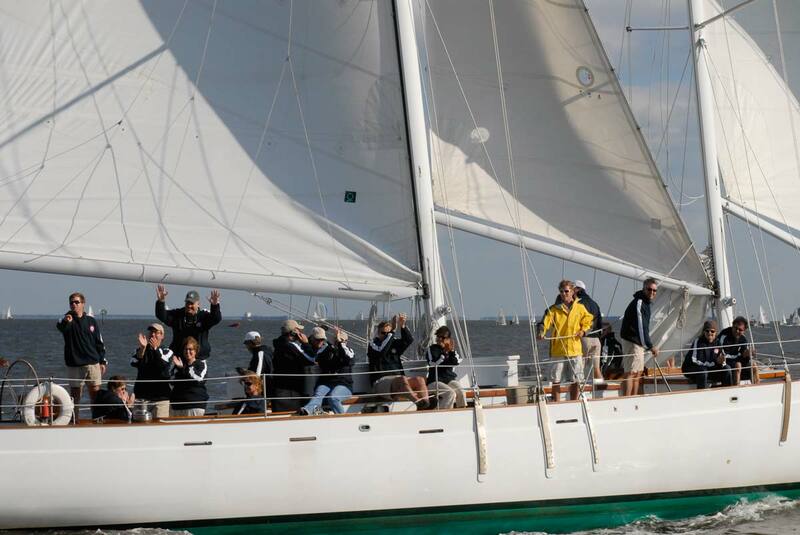 Welcome Aboard the Schooner Woodwind! Site Designed by: Green Mountain Marketing & Advertising, Inc.
Sign up to get the latest info on Specialty Cruises, Events, and Opening. Thank you for signing up for Schooner Woodwind News.